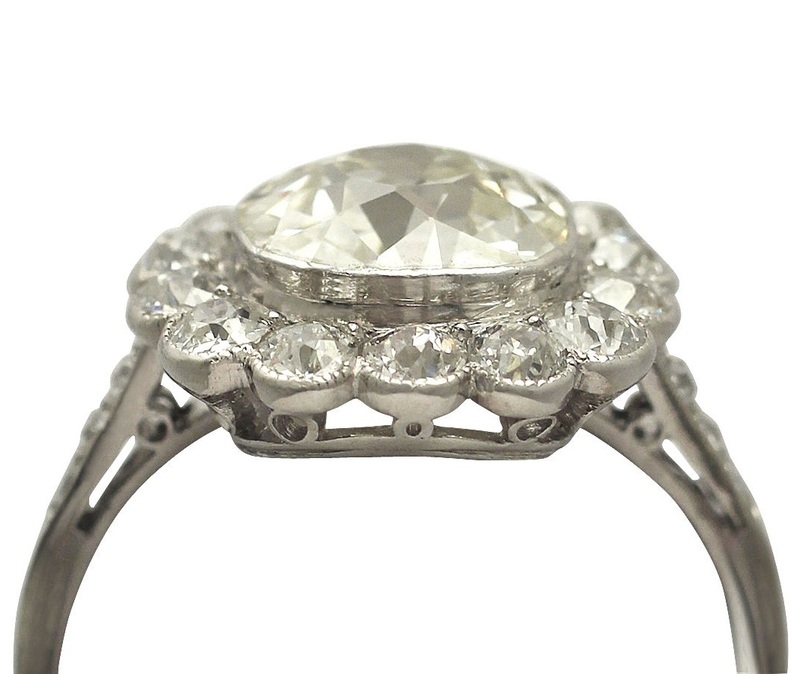 This stunning antique dress ring has been crafted in platinum. The platinum pierced decorated frame displays a feature 3.49 ct Old European round cut diamond collet set in subtle relief to the center. The feature diamond is surrounded by a total of fourteen Old European round cut diamonds, collet set in platinum to the outer millegrain decorated scalloped rim design. The elevated pierced decorated shoulders are embellished with a total of six Old European round cut diamonds. The ornamented shoulders integrate into the platinum shank, which is accented with a subtle groove. 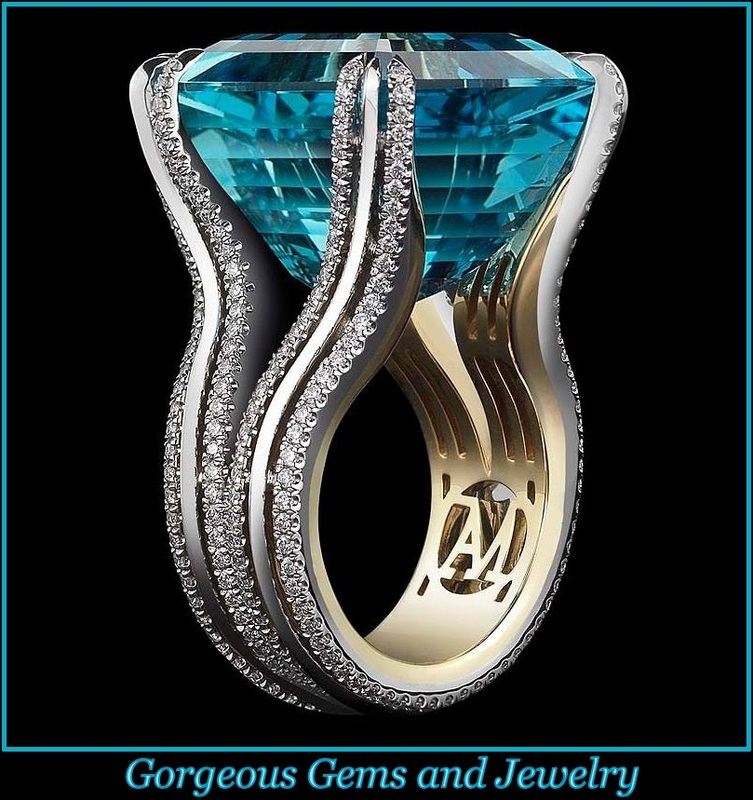 This antique ring is supplied with an independent diamond grading certificate for the feature diamond, in addition to an independent diamond grading report card. 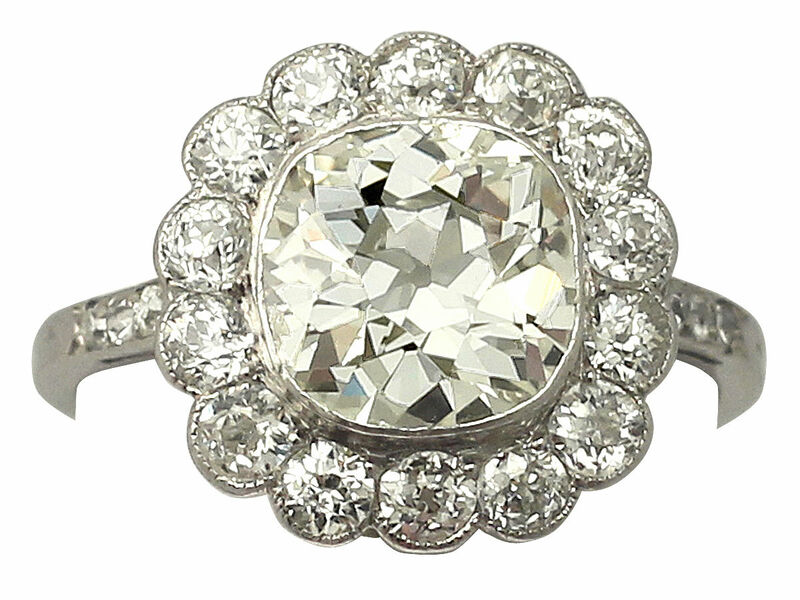 This stunning, and totally authentic antique ring is fine quality, set with high color graded old cut diamonds. Although the center diamond has been color graded at M, the diamond looks a lot whiter due to its size. This diamond has been clarity graded at SI 2, due to two small groups of feather* type inclusions to the rim of the crown; the diamond is however predominately very clear, showing great brilliance. Without these slight inclusions this diamond would be graded VS clarity. This impressive dress ring is in excellent condition.